HNSD to me ! 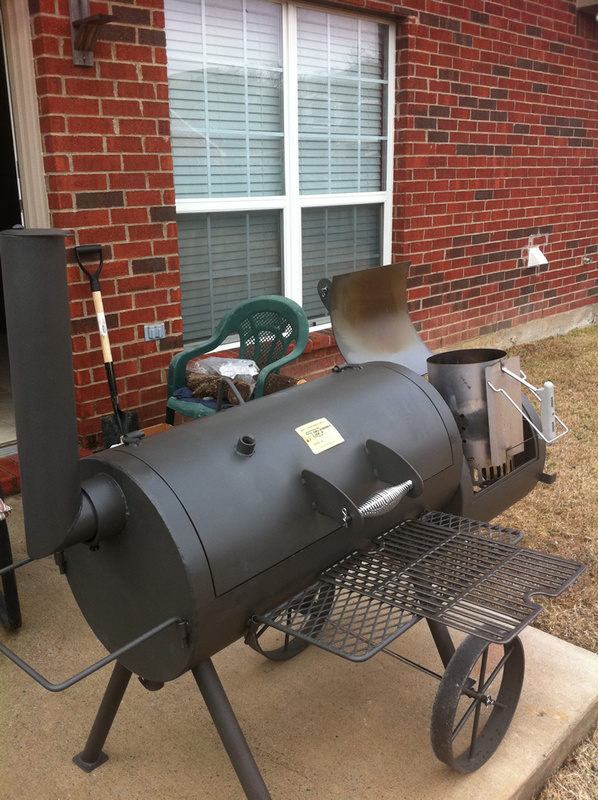 Upgrade from a ECB to Offset Okla Joe's | Smoking Meat Forums - The Best Barbecue Discussion Forum On Earth! Discussion in 'Charcoal Smokers' started by eminence_front, Dec 30, 2010. Merry Christmas to me from the Wifey. Already starting a chimney of Kingsford to drop into the fire-box for a little seasoning, being that it's almost 70* in McKinney, TX today ! Looking forward to hanging out a little and checking in for some advice. So far though, for the price of admission, this is a real nice 1. That is one nice smoker!! Now THAT'S what I call an upgrade! Cheers!